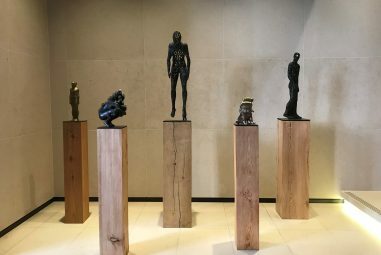 Art Acument present a new sculpture exhibition in the reception of 33 Davies Street, a collection of sculpture by Paul Vanstone. 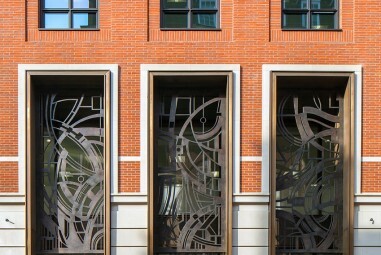 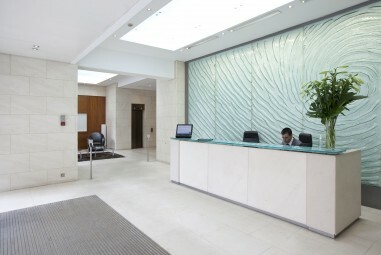 Sculpture exhibition in the reception of 33 Davies Street has been designed to introduce different types of sculpture, techniques and artistic language to tenants and visitors of the building, helping to create an enjoyable and stimulating space. 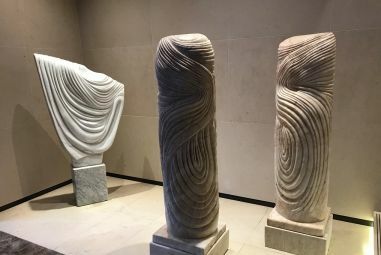 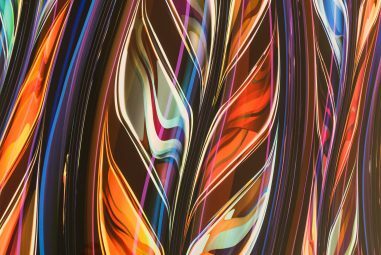 Art Acumen have chosen Chuck Elliot’s artwork for display in the building’s temporary reception space during a twelve month schedule of redevelopment works. 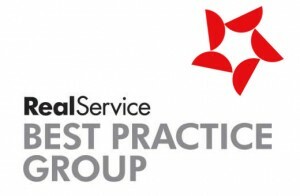 Stow and Ashville have been taking part in the Real Service Best Practice Index (BPI) for eight consecutive years. 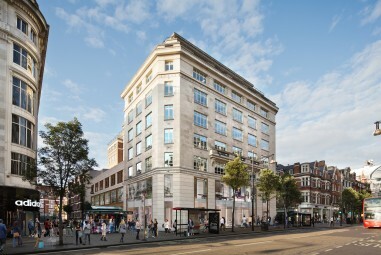 33 Davies Street is fully let as AGC Equity Partners relocate to Mayfair and takes two remaining floors.